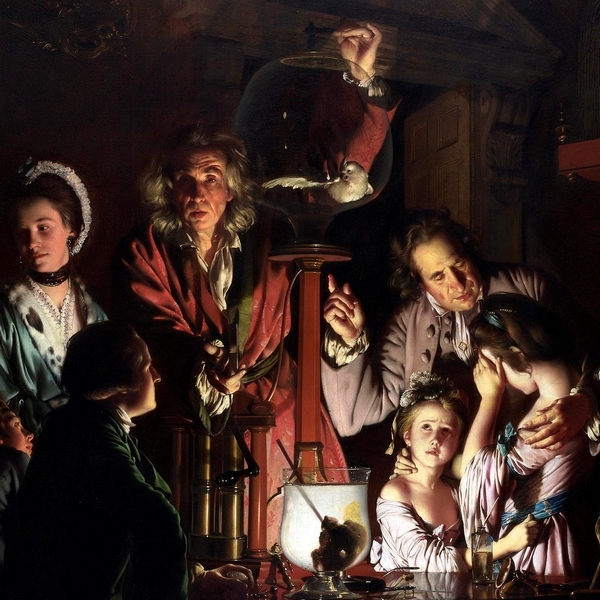 1799 - On the eve of a new century, the house buzzes with scientific experiments, furtive romance and farcical amateur dramatics. 1999 - In a world of scientific chaos, cloning and genetic engineering, the cellar of the same house reveals a dark secret buried for 200 years. An Experiment with an Air Pump was joint recipient of the 1997 Margaret Ramsay Award and premiered at The Royal Exchange Theatre Company, Manchester in February 1997. Her previous play The Memory of Water won the 1996 Writers' Guild Award for Best Original Radio Play and the 1997 Sony Award for Best Original Drama.